I spent several months out and about promoting of legendary larrikin Graeme 'Shirley' Strachan. 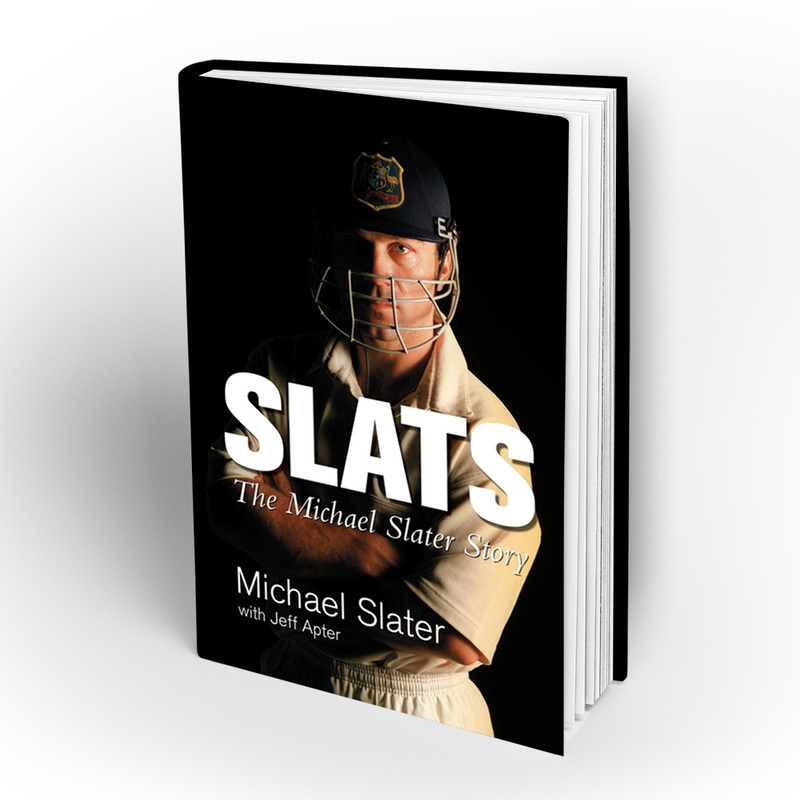 The book is now a bestseller, with a new paperback edition (a steal at only $19.95) due in April 2013. Here are podcasts of interviews with 6PR in Perth and 4BC in Brisbane, as well as 4KQ. You can read a Sydney Morning Herald interview with me here. And there's a well considered review of the book in The Australian. I was interviewed as part of ABC Melbourne's Conversation Hour, along with Rufus Wainwright. There's also a world of talk and information about Shirl at the Facebook page. I also conducted a q&a with Peter Green for the official Skyhooks fan club; we talked family, the band, bad trousers and Shirl's 'missing years'. The interview follows. 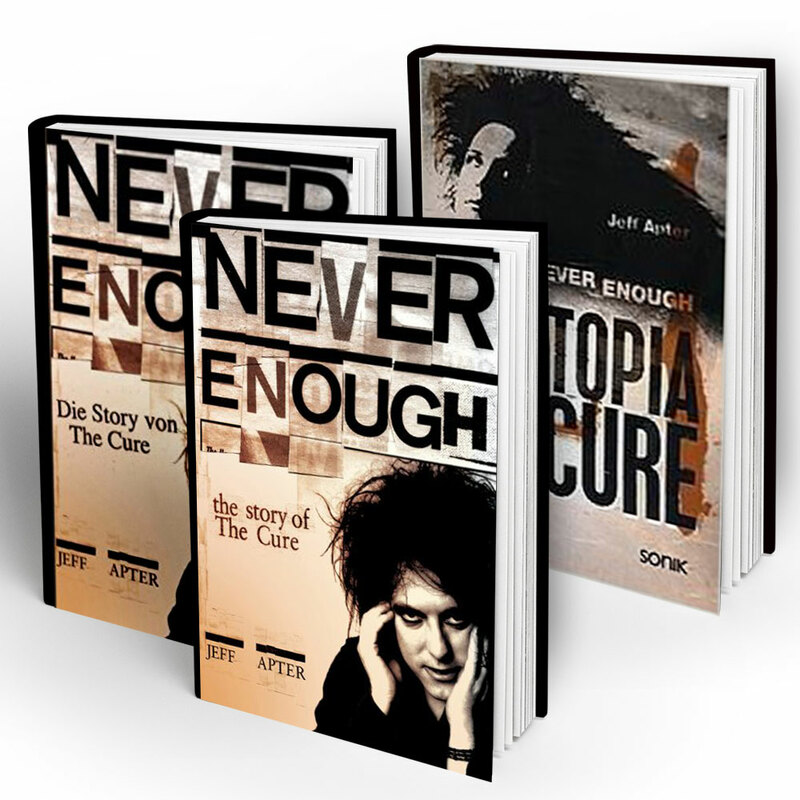 The book can be ordered on-line at Fishpond, Booktopia, Berkelouw and elsewhere. You can have a 'sneak peek' inside the book here. What inspired you to write a book on Shirley Strachan?I was a Skyhooks fan as a teenager — I vividly recall coming home from school and my older brother telling me about this new album and how 'some of the tracks are banned'. I thought, 'Well, of course — they're a band, aren't they?' So I didn't quite comprehend what he was on about until I heard Living in the Seventies for myself. I was hooked, pardon the pun. Much, much later down the line I was working on my Marc Hunter biography, Chasing the Dragon, and Shirl's name came up a lot, mainly because, although a peer, he was the polar opposite of Hunter: Shirl was pretty straight, very disciplined and always looking ahead. I wanted to learn more about the guy, how he seemed to seamlessly move from music into TV and radio and back again, which is a rare skill. Norman Gunston used to joke about 'multi media personalities': Shirl actually was one.Skyhooks had the reputation of being the naughty boys of the 1970s — did you expect to find any X-rated moments? I think that Shirl's reputation and legend with the ladies is common knowledge; the two books on Skyhooks had that well covered. I was more interested in his relationship with his first wife, Sandy, who helped me with the book, and with his family, especially as his star began to rise, and with long-term friends such as Red Symons. That's where the real story of Shirl lies, I think. Shirl loved the ladies, they loved him back, it's no secret, we move on. I set out to write something with a bit more depth. This isn't Motley Crue's The Dirt.Was Shirl's family initially cautious about contributing to the book? To their eternal credit, they opened up to me almost immediately. I'd like to think that my track record as a biographer showed I wasn't out to do some sordid expose, and that I was genuinely interested in their son and brother. I felt like I was at a typical Strachan family get-together — two, in fact — that went on for hours, with lots of laughs, some great food and a tipple or two. And loads of stories about Graeme / Gra / Gray / Shirl — the name varied depending on who was talking about him.What did the Skyhooks guys bring to the book? It's fair to say that while they had many different Shirl anecdotes, they all shared fond memories of the guy. For his flaws — he was human, after all — Shirl could be loyal, diligent and a good man to have on your side. And a great singer and frontman, an indispensable part of the band, as history has showed.I also spoke with Daryl Braithwaite, Ross Wilson and numerous other musicians, but devoted equal time to people from Shirl's 'other' lives in TV and radio. It's not a Skyhooks book: it's a biography of a guy who made his name as their lead singer and frontman and then branched out. A very different thing.A few of your books have been about deceased stars — did you find that there were questions you couldn't ask about Shirl because he's no longer with us? Is it harder or easier to write about the dead?Harder— simply because my subject isn't about to answer the thousand questions I have! From my experience it's always best to hold back on those sensitive areas until someone volunteers the information. With Shirl's family, obviously, his sudden death is still very hard for them to cope with. However, I think they were incredibly forthcoming with not only an assessment of what happened and why, but what kind of life Shirl lived, whether he was unfulfilled in any way, and how they remember him. 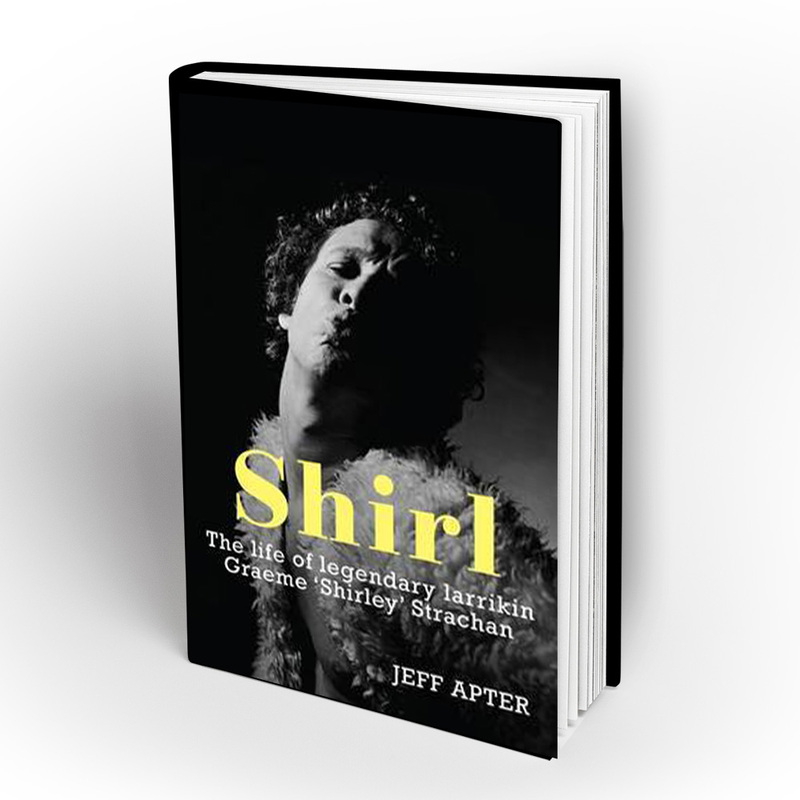 I think 10 years, or thereabouts, needed to pass before they could be as rational and open as they were about Shirl.Your book incorporates Shirl's life in TV and radio, too — did it take on a different feel once you got past his Skyhooks days?Absolutely. It's not strictly a music bio (a term I dislike); it encompasses all the different areas in which he thrived, as well as his life away from the spotlight. It's worth considering that this was a guy whose role model was Graeme Kennedy — that says a lot about Shirl. He wasn't all about the music, as much as he loved being Shirl from Skyhooks. He was always eyeing off life beyond rock and roll, even when he was still in the band. No harm in that.Any difficulties with the book? Only what to leave out. My goal was to write a book heavy with anecdotes and lively, funny and sometimes sad Shirl 'moments'. And he had plenty, both on-stage — on-camera and on-mic — and off. He really lived every one of his years in full, as I discovered. So making those decisions as to what stays and what doesn't was the biggest challenge for me.Did you unearth any rare Shirl photos? Oh yeah. Again, with the enormous help of the Strachans I've assembled some rare, funny and I think really insightful Shirl shots. Not sure Red will like the one of the two of them cuddled up together, but it says plenty about their relationship. Greg Macainsh was also an enormous help, both with photos and the wonderful foreword he wrote for the book.If Shirl was still with us, what one question would you like to ask him? What was with those Jukebox in Siberia-era pants? I mean, really. Seriously, though: I'd like to know why he chose the flight path he appears to have chosen on that fateful day. That's a mystery we'll never unravel. But of course if he could answer that question, I wouldn't have to ask it, if you get my drift. Perhaps I'd really like to know how it felt to morph from a surfer / tradie to the king of pop, all within a year or so, and what impact it had on his life — and was the journey worthwhile?What can you reveal about the last years of Shirl's life, when he seemed to fall off the radar? Now, now, I can't give everything away, but I will say that the time leading up to Shirl's death was a period of some heavy reflection on his part, with respect to his personal life and his career. He confided in his close friends from that time, people like ironman Trevor Hendy and footballer Gary Belcher, who really opened up for the book. Shirl had made his fortune; he was now thinking about weightier things. He was, as they say, getting his house in order.What did you learn about Shirl that you didn't know beforehand?His sharp business mind. His willingness to try and understand parts of the entertainment biz that most singers wouldn't go near. And also what Red Symons referred to as his 'fidgety' nature: Shirl was always on the move, restless, scoping out what came next. I didn't know he was so driven. And the way he got his gig on Our House — again, without divulging too much — is very revealing, a perfect indication of the 'no messing about' approach Shirl had towards pretty much everything. 'Shirl: The Life of Legendary Larrikin Graeme Shirley Strachan' is out now through Hardie Grant.